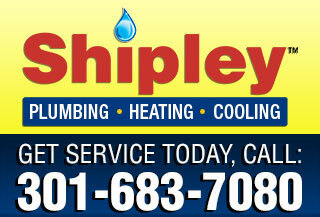 You and your Ashton-Sandy Spring, MD home deserve the best plumbers, drain techs, home heating and air technicians. 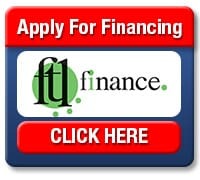 We serve all Ashton-Sandy Spring, MD zip codes: 20860, 20861, 20901, 20902, 20903, 20904, 20905, 20906, 20907, 20908, 20910, 20911, 20912, 20913, 20914, 20915, 20916, 20918, 20993 & 20997. 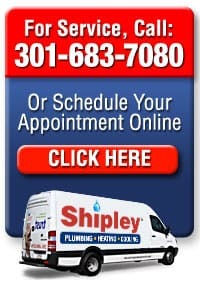 We are the best plumbers in Ashton Maryland. Guaranteed. 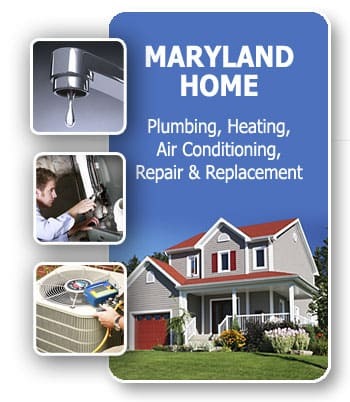 FAST, same day Ashton-Sandy Spring, Maryland area plumbing, drain, heating and air service and repair, upfront pricing and clean, courteous technicians.